How do you design for the next medical innovation? 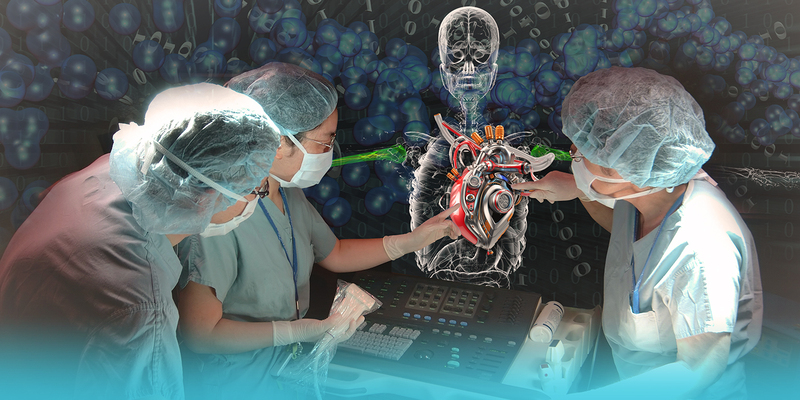 Fusion 360 can help you design the next medical innovation. 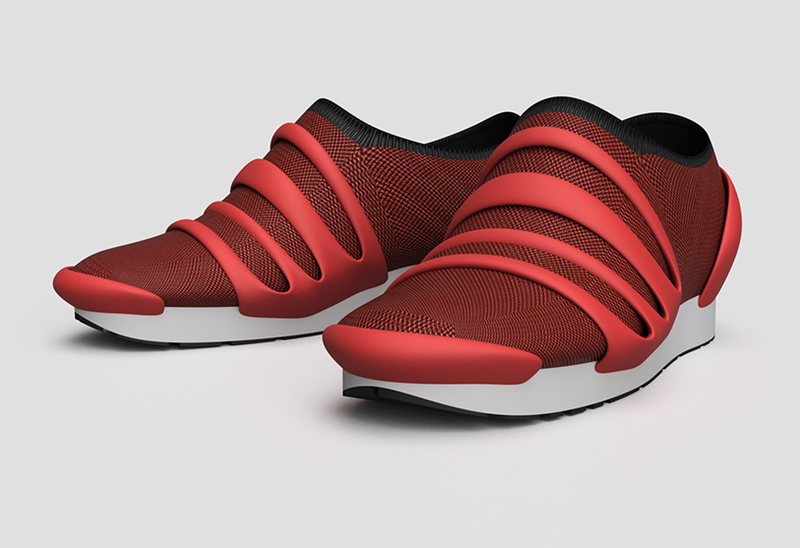 Bring your idea to life with Autodesk Fusion 360. Ideate, design, prototype, and make medical and health products by downloading the software. Start designing for the medical field by learning Fusion 360. Learn Fusion 360 while exploring topics like prosthetic design or modeling and prototyping for product designers. Courses are available for beginners or those already familiar with Autodesk software. Find inspiration from others making improvements within medicine and health. 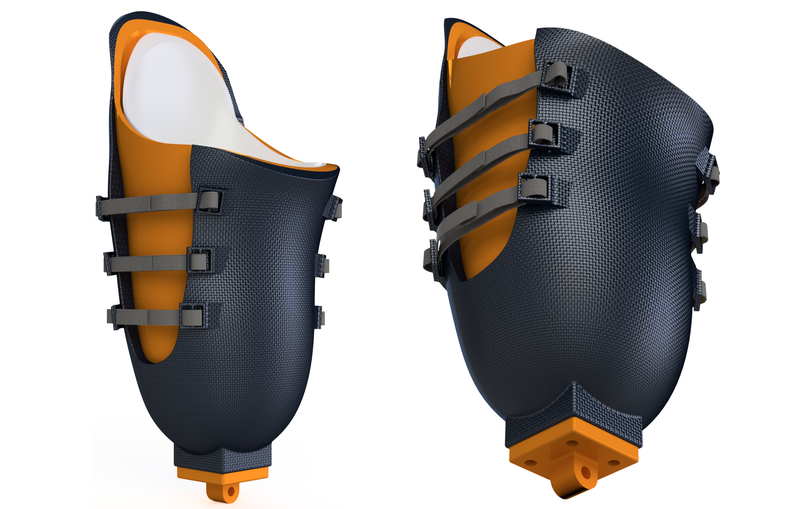 D-Rev created a sturdy, affordable knee joint prosthesis that addresses the specific needs of low-income amputees. 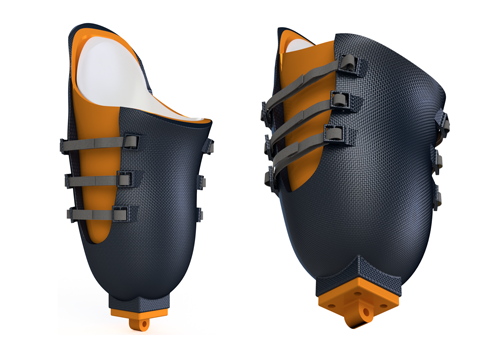 The design was based on extensive feedback from amputees to ensure that users can kneel, squat, and ride a bicycle. Digital prototyping, durability testing, and analysis further refined the design's functionality. Have a design to show off? Post to your Portfolio. 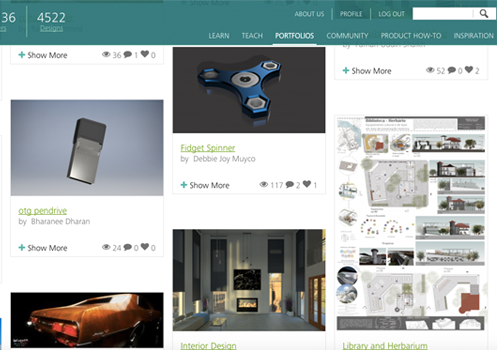 Share your designs with the world by adding to your Portfolio on Autodesk Design Academy. Receive feedback and comments on your designs and share your portfolio on your resume or LinkedIn profile. Where can I take free online courses that explore medical, health, and fitness innovation? In this class, you'll follow a concept-development process used widely by product and industrial designers. 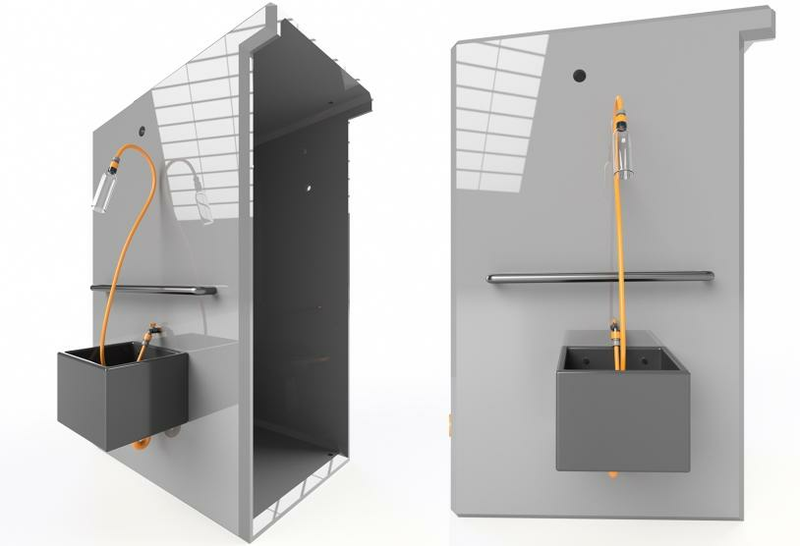 You'll learn how to integrate tools for identifying relevant user needs, develop various potential design concepts, and refine a final solution—all within Fusion 360. Additional tools for visualization such as rendering and 3D printing will allow you to test your concepts and improve them as necessary. How else can I challenge myself to design advancements for health and medicine? 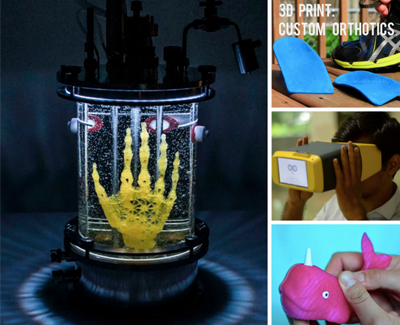 Explore design for medical innovation with Instructables. This project collection is full of amazing advancements in design thinking around health and medicine. Follow step-by-step Instructables from users who have shared their medical and health project designs online with the Instructables community. Where can I find additional resources to help me design for the medical field? Learn about three medical-device industry trends she believes are embracing and contributing to the dynamic change that is taking place in both design and manufacturing. 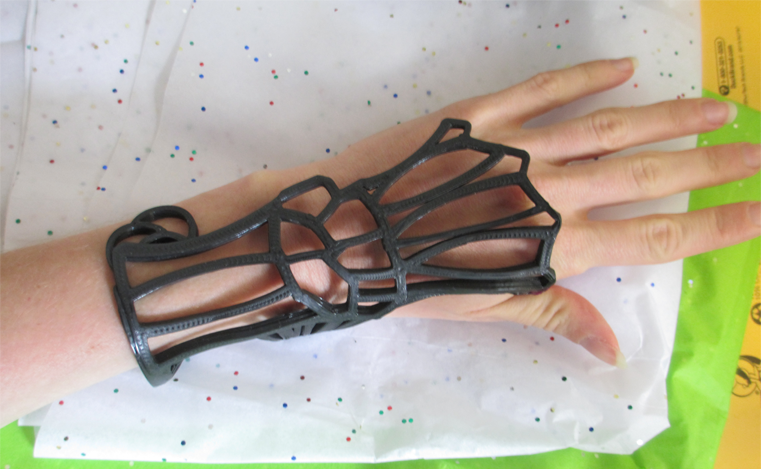 Discover how pre-med student Rebecca Fox created her own wrist brace designs that were more comfortable and fashionable than what’s on the market today. D. Casey Kerrigan, MD represents a new era in product design—an era in which anyone can leverage technology to turn expertise into ideas and ideas into inventions.